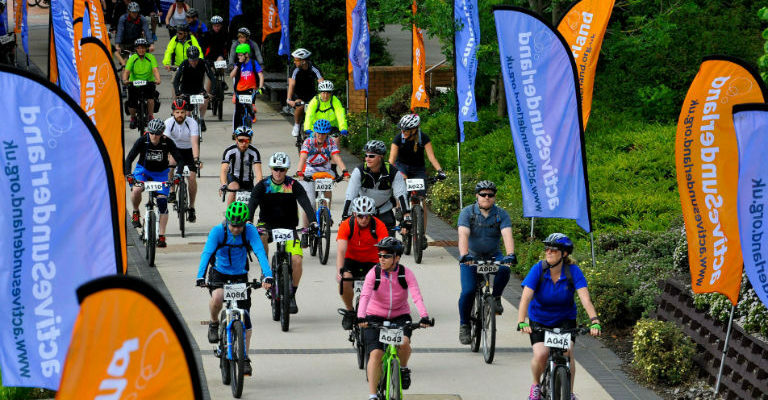 Get in gear for the Active Sunderland BIG Bike Ride 2019! Join us for a weekend of cycling kicking off with the family ride at Herrington Country Park on Saturday 15 June. A 5 mile route completely within the boundaries of the park makes it perfect for little ones and families as well as complete beginners. For those wanting more of a challenge Sunday 16 June will see hundreds of cyclists setting off on either 20 or 35 mile routes. All particpants will recieve an event t-shirt, bespoke medal and goody bag. Online entry is available now for this and other family events happening in Sunderland in 2019!